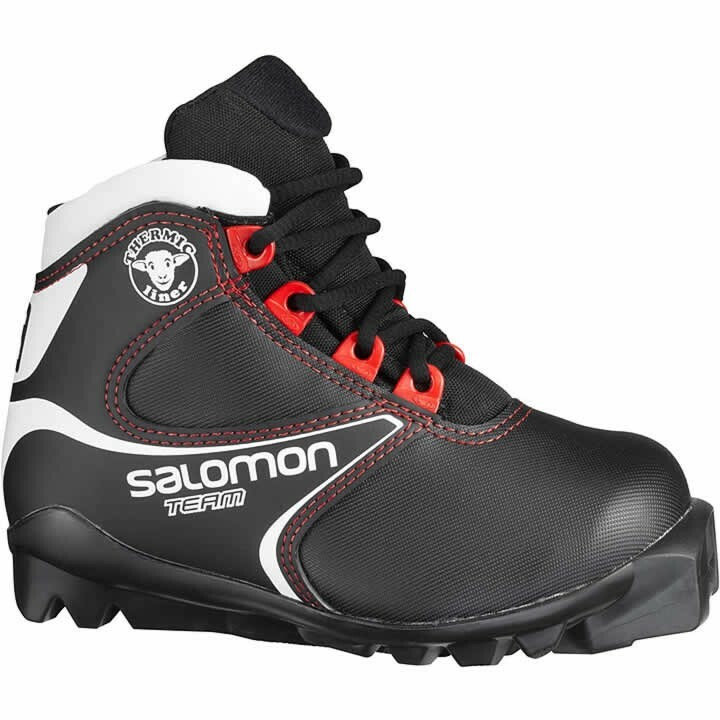 The Salomon Team Junior boot features an easy step-in and wool for added warmth. UK Sizing. SNS Profil Touring Sport Junior: Excellent forefoot rolling adapted to juniors, with good walkability. SNS Profil Mini: The performance oriented and comfortable binding system for classic. What size is a 10k in US little kids sizing? The size 10 Kids UK is equivalent to a US 10.5 Kids or a Euro 28. We have added a szie chart to the boot page.